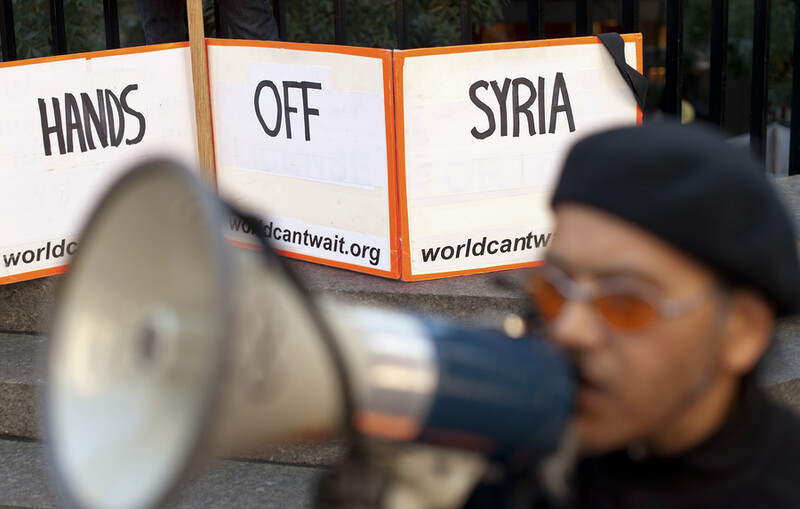 One-third of Syria is under US occupation, the Syrian envoy to the UN, Bashar al-Jaafari, said. The UNSC, meanwhile, prefers to discuss “minor details” of the situation on the ground, while neglecting this fact, he added. 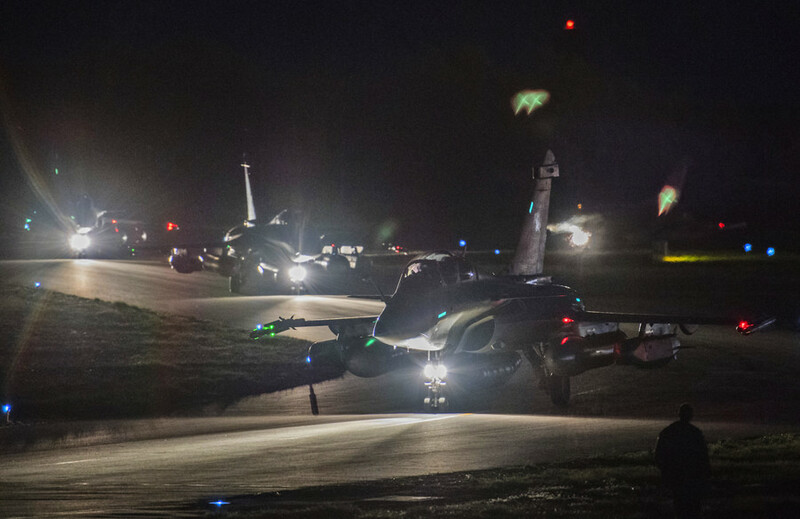 The “three aggressors” showed the terrorist groups that they can “continue to commit their crimes not only in Syria but in other countries” as well, Bashar al-Jaafari said, referring to Washington, London and Paris. The airstrikes targeting the Syrian civil and military facilities were also apparently an attempt to prevent the OPCW investigators from doing their work even before the investigation of the alleged incident in Douma even started, al-Jaafari said. He also rhetorically asked why the western countries did not inform the OPCW or any other relevant international organization about the alleged chemical facilities they supposedly uncovered in Syria before launching the strikes. He also questioned why the Western powers, who claimed Damascus used chemical weapons, did not share their evidence with the OPCW. 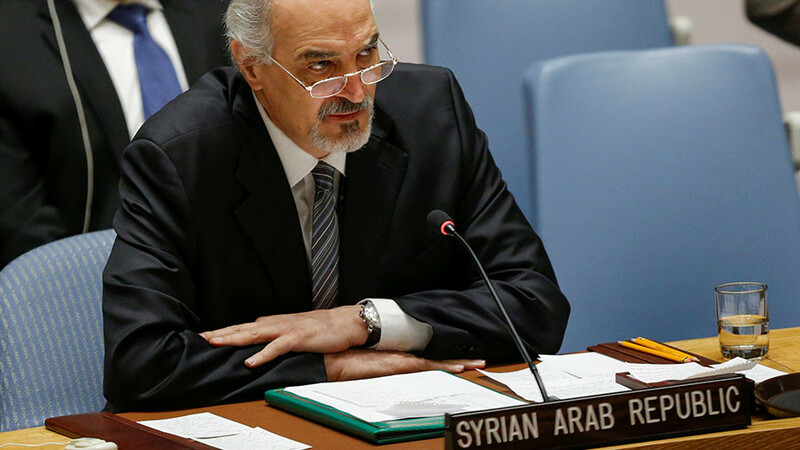 Following a UNSC vote, during which a Russian draft resolution calling to end aggression against Syria war was turned down, al-Jaafari criticized the UNSC for ignoring a major aspect of the situation on the ground: the US occupation of a significant part of the Syrian territory. 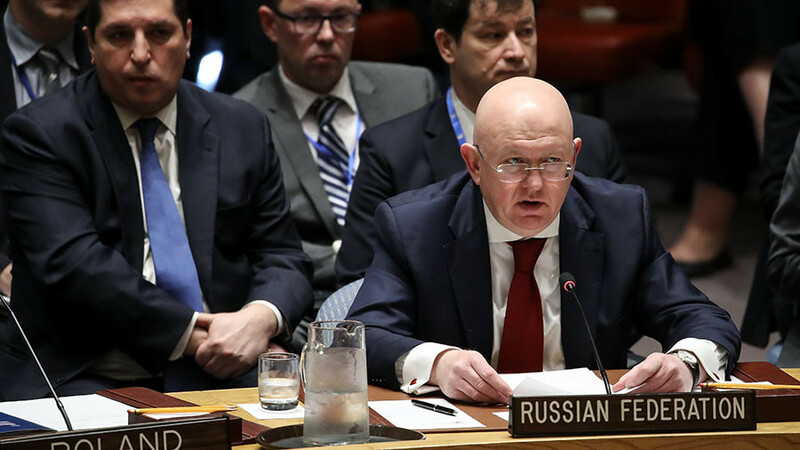 “There are the UNSC members that prefer to be blind to the obvious: the fact that the US has militarily occupied one-third of our country,” the diplomat said. “We [Syria] are a state, the sovereignty of which has been violated by a permanent member of the UNSC,” he said, adding that the international community instead prefers to focus on some “minor details” of the situation in Syria. 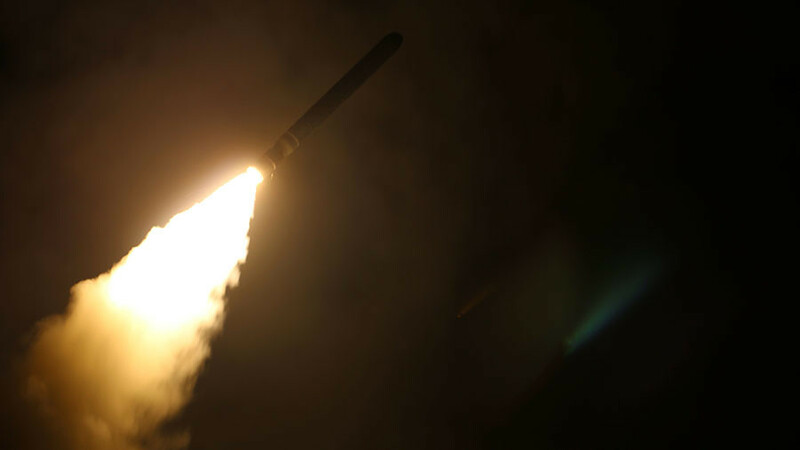 The UNSC meeting came after a massive missile strike on Syria was launched by the US, the UK and France. 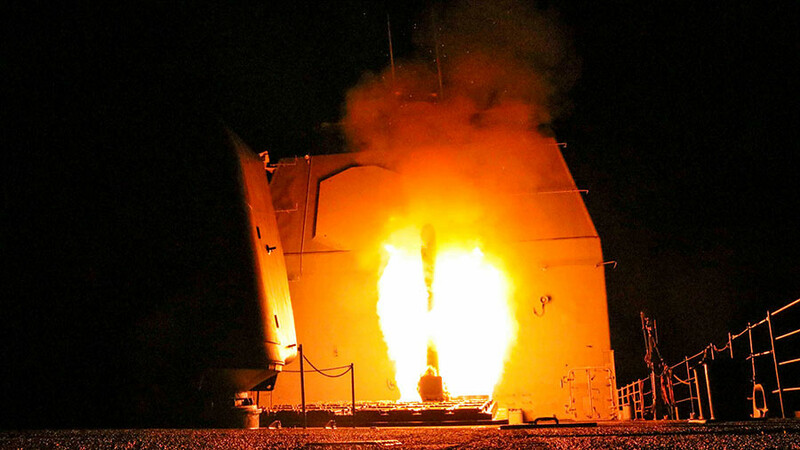 Washington and its allies unleashed the bombardment in the early hours of Saturday morning in retaliation for the alleged “chemical attack” last week in the Syrian town of Douma, which the Western countries immediately attributed to Damascus. The airstrikes were conducted before an investigation of the alleged incident even started, as a team of investigators from the Organization for the Prohibition of Chemical Weapons (OPCW) arrived in Damascus only later that same day.